Tourists flock to the cobblestone streets and colonial architecture in the country of Guatemala. Just beyond its attractions, thousands of families struggle to earn enough for basic food and shelter. Children, often as young as six years old, give up a chance at education in order to help sustain their families. This past month, Project Orphans hosted a team of 23 missionaries from Pittsburg, Texas to help serve the people in need in Zacapa, Guatemala. The trip was incredible. Over the course of seven days, we were able to minister the love of Jesus to over 600 people, serve 100 families bags of food that would feed the family for an entire week, rescue a baby from the brink of death, distribute over 200 Bibles, share Jesus with children living at the dump, and dedicate the second Project Orphans Children’s home! 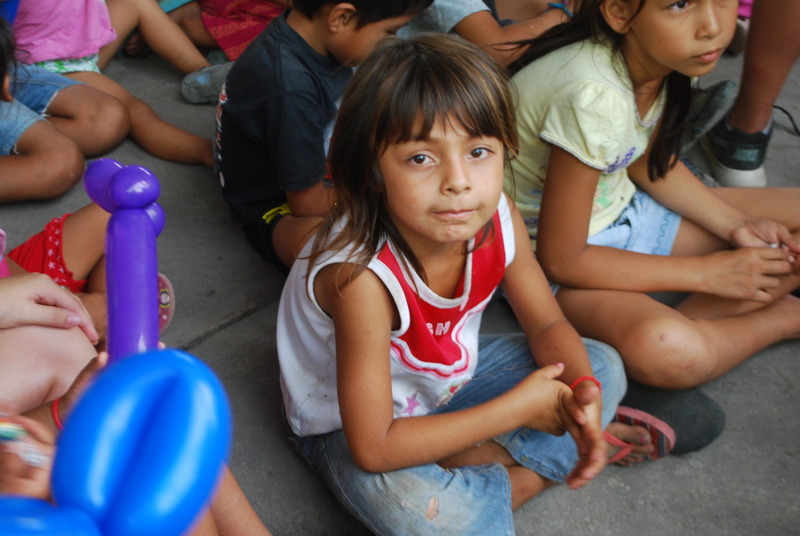 The Project Orphans team truly had a tangible impact on the future of Guatemala. The trip wasn’t always easy. We faced many hurdles and our faith was tested many times. 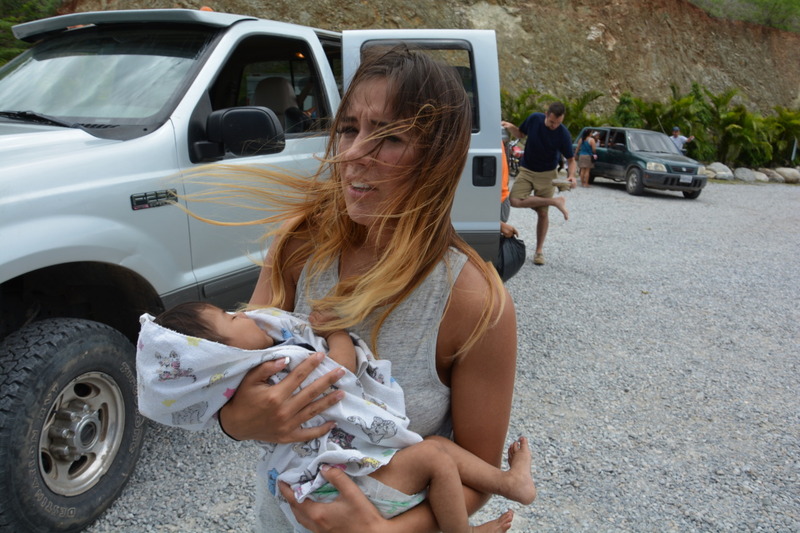 At one point, we were waiting to rescue two babies who lived high up in the mountains and were dying of malnutrition. As the teenage moms left their village for the first time - one baby did not survive. This was very emotional for the entire team and the mother who lost her child. We used this experience to catapult our passion, energy and drive to save the other infant - but most of all to increase our faith in God. Many times we don’t know why things happen the way they do. However, the most important thing the team embedded in their hearts was that no matter how hard the situation might be - God is bigger. 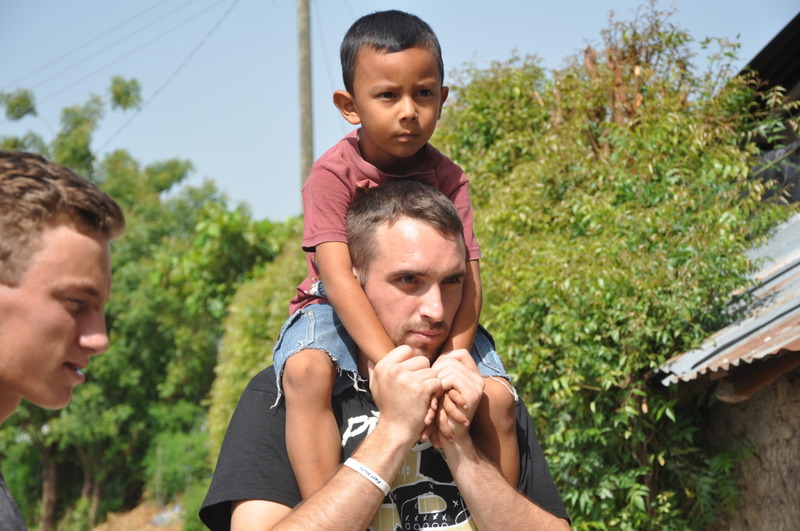 Over the course of the trip we saw many people fall in love with Jesus Christ and dedicate their life to serving and trusting in him. We look forward to meeting those impacted again, whether here on earth or in heaven.